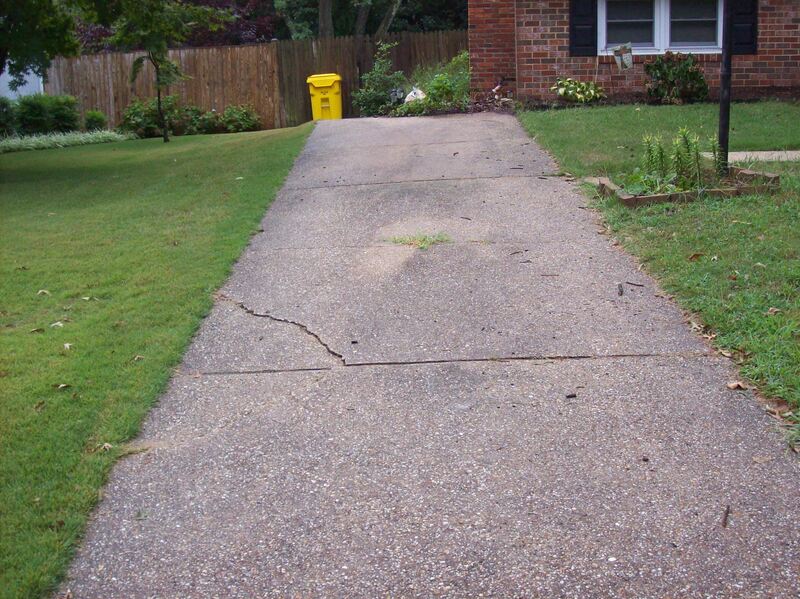 This Mago Vista driveway project in the Arnold area is a standard driveway reconstruction with extraordinary results. 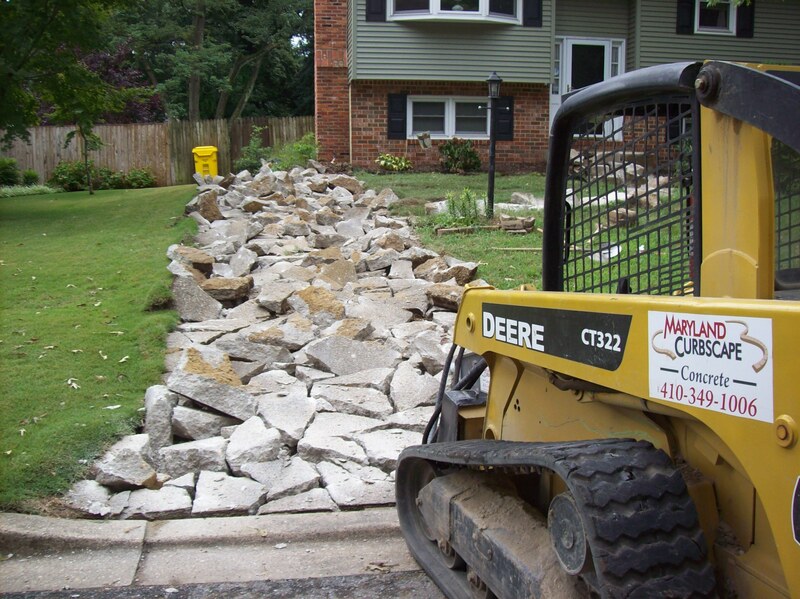 The homeowners contacted Maryland Curbscape concerned about the condition of their existing driveway. The driveway was over 30 years old, and extremely weathered. It had many cracks and settling issues and was becoming a bit of and eyesore. Upon inspection, and after consulting with the homeowners, it was determined a complete reconstruction would be the best strategy. Our demolition team arrived on site and after drilling and breaking up the old driveway, then hauled away the rubble. Our crew then reset the border and created the mold to lay the new driveway. 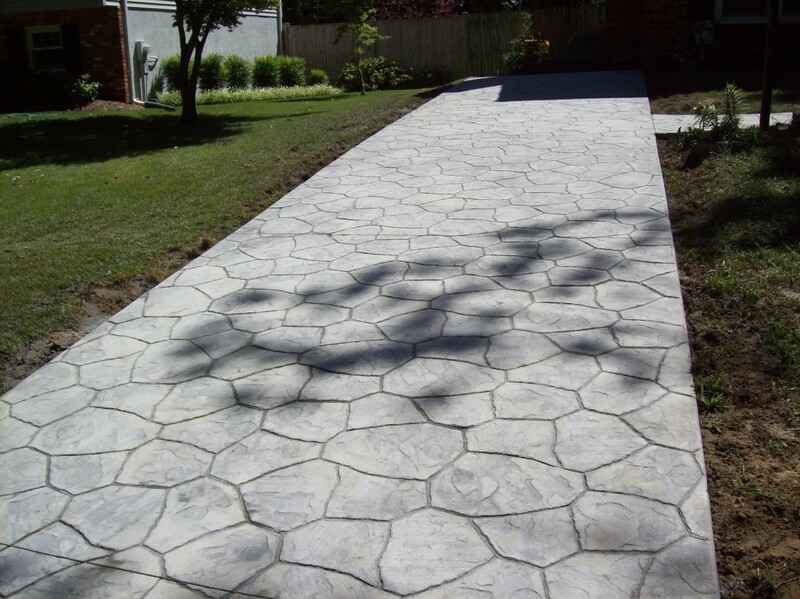 It was completed with a stamped flagstone concrete in a soft grey finish. The finished driveway added a beautiful aesthetic to the family’s home, plus creating a more welcome entry for guests as well. The homeowners of this Arnold home were extremely pleased with this finished Mago Vista driveway project. If you are interested in a fresh new look for your home contact Maryland Curbscape. We have a variety of options to suit any preference.